I can officially say I've become obsessed with Instagram again. I love the idea of a theme and a few months back I started one that was just makeup based and every photo was shot on my Canon camera, eventually this got tiring and stressful because working full time means I didn't get a lot of time to get out my camera and tripod and start shooting different set ups. 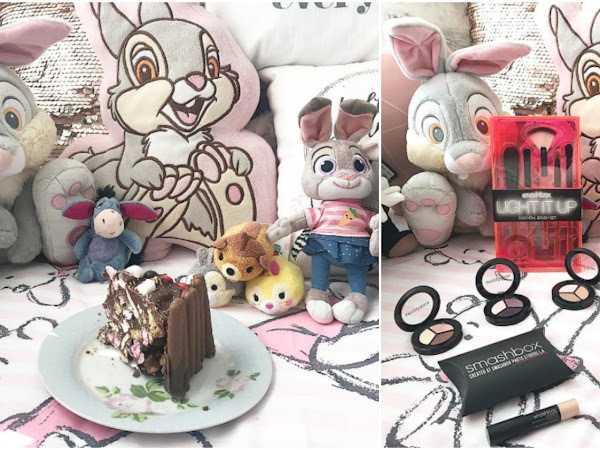 A few weeks ago I decided I had enough as I quickly started to really dislike my theme so I decided to go back to my old setup which was on my bed with all my Disney teddies as my background. Now that I'm back to this theme I'm absolutely loving instagram again and I don't feel so stressed or pressured when it comes to my photos. Although I did lose quite a few followers when I got rid of the Canon camera photos but I'm finally happy and enjoying it again. These are my favourite types of post to write so I decided why not do another one! 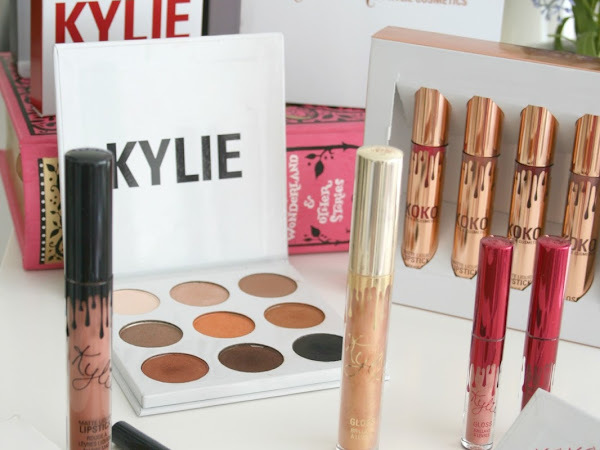 Real Techniques released a huge amount of new products and of course on payday I had to hop on the bandwagon and basically buy every single one that my local Boots stocked. While I will admit I still have yet to try them all theres no better feeling than fresh new makeup tools. I have used most of the new brushes and have been absolutely loving them, I've also tried the new Cleansing sponge and it has become an absolute staple in my skincare routine (find what products I use it with here). It also helped that they were all on buy 1 get 2nd half price, with the amount of money I spent it also helped me accumulate quite a few Boots points which I'm saving for something nice! So I'm going to jump straight into this and hold my hand up because I forgot to include a product in this picture, and the embarrassing part is it was my favourite product! I just kind of forgot about it until now when I sat down to write it. However I did picture it in a different set up so that's going to explain the different set up photo further down in this post, so lets get on with it. 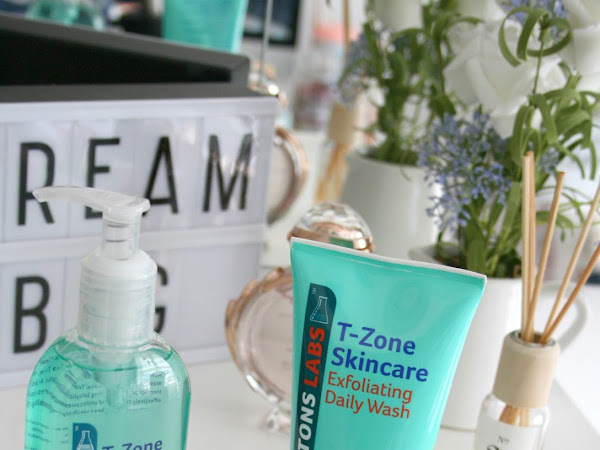 When I first received the Newtons Labs Skincare products* to trial I thought it'd be fun to incorporate them into a evening routine or a relaxing evening post but I ended up really loving the products that I decided they deserved their very own post.